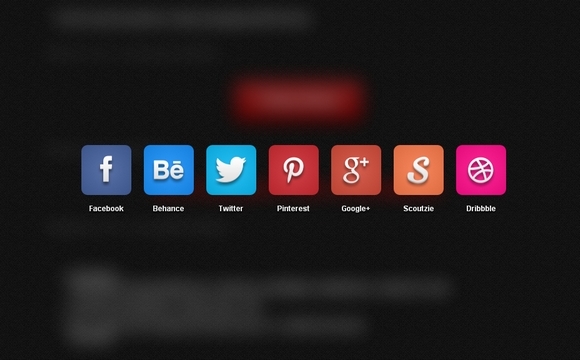 #50C1AL is a jQuery Plugin for Listing accounts and Sharing page. There are some options for animations like launchpad, launchpadReverse, slideTop, slideRight, slideBottom, slideLeft and chain effect. It supports blogger, delicious, digg, facebook, friendfeed, google, linkedin, myspace, pinterest, reddit, stumbleupon, tumblr, twitter, windows and yahoo. You can also make the background blur easily as well. Woww. This is beatiful. Good works.